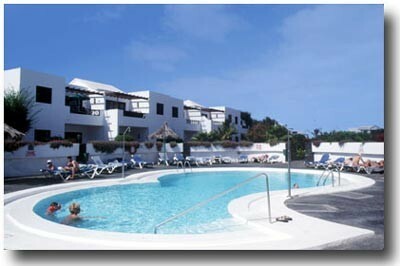 Situated in the San Antonio area of Puerto del Carmen lies the popular Jardines San Antonio complex. This is one of the finest developments in the area and is meticulously managed and maintained. It is located in a very quiet area and yet it is only a few minutes walk to the Avenida with its variety of shops, bars and restauramts. The complex has a swimming pool and a children&apos;s pool, both of which are heated all year round and the centre of the development is comprised of very nice mature gardens which give it a tropical air. 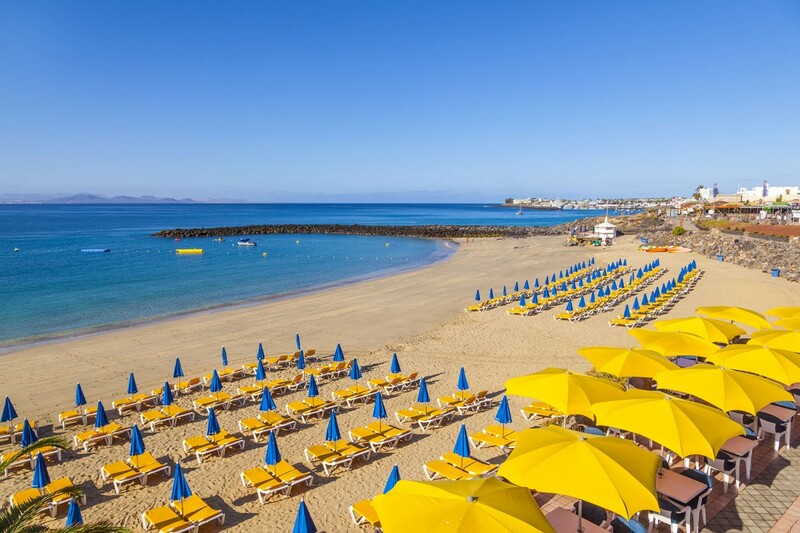 This part of Puerto del Carmen is all on level ground and, for those who like a little gentle exercise, there is a very nice walk along the seafront in the direction of the airport. The beach is no more than five minutes from the house, the local grocery store is about the same and, if you decide to rent a car, it is always easy to find a parking space close by. The spacious accommodation sleeps up to four adults.